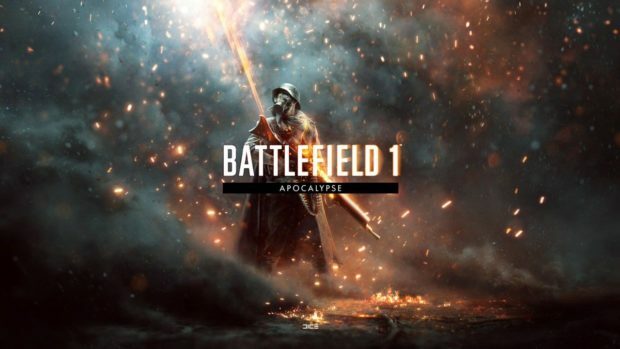 Apocalypse, the last expansion for Battlefield 1 has just dropped last week, with it though come some performance issues that DICE had to address right away. A Battlefield 1 Apocalypse bug update is now live, fixing the aforementioned problem. 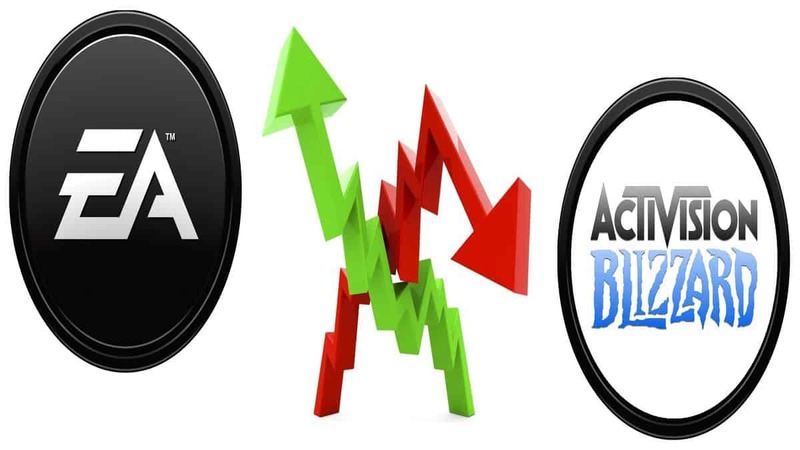 The issues are experienced when earning rewards after a match, causing dips in the game’s performance. 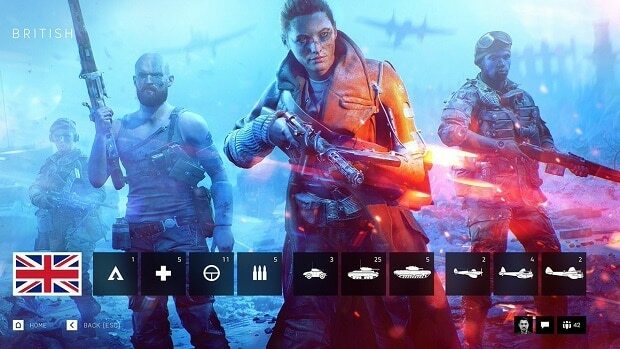 DICE and Electronic Arts addressed the issue right away, letting people know they’re releasing an emergency update to fix it. In order to keep the same level of difficulty, the Service Assignments that unlock Afflictions have been moved underneath some of the Climbing The Ranks Assignments, serving as a soft gate before gaining access to the Afflictions. You may be wondering though, will my progress in Affliction Assignments be wiped after the Battlefield 1 Apocalypse Bug update? The answer is no, any progress made on the Affliction Assignments will not be lost, and you will still have any Afflictions you have already unlocked. There are five new maps in the new Apocalypse DLC, a new mode, and plenty of new weapons inspired by the World War 2 era. 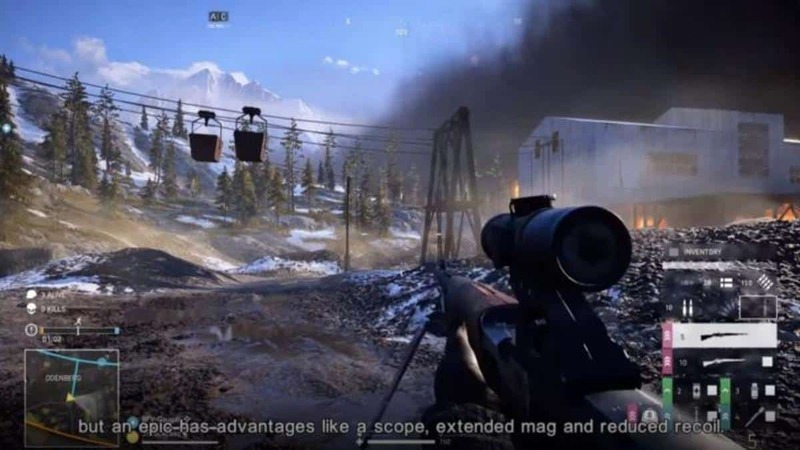 In related news, DICE video editor Randy Evens revealed very that the upcoming “Battlefield 2018 reveal trailer is underway” on Twitter. While there were no extra details given we can at least be sure that with the reveal trailer, a lot of speculations will be put to rest.